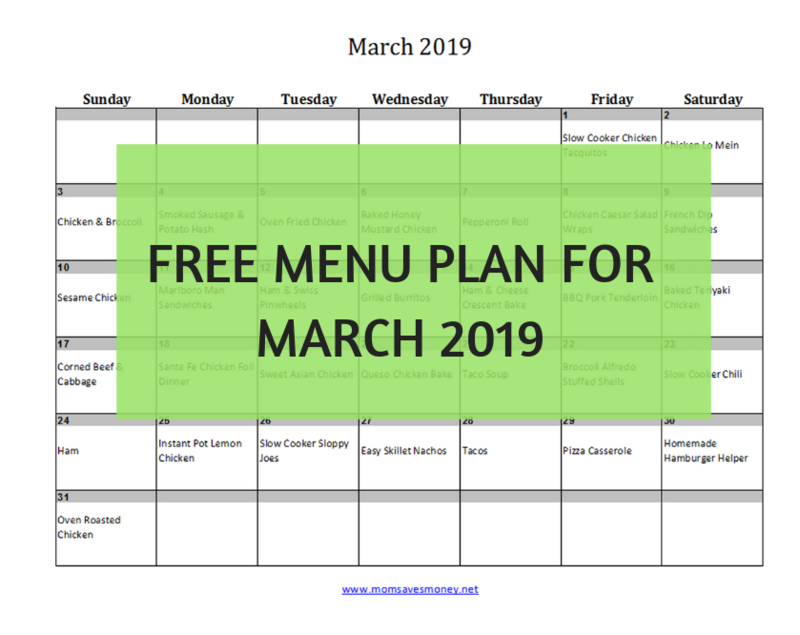 March 2019 Monthly Menu Plan – 31 Delicious Recipes & Printable Calendar! 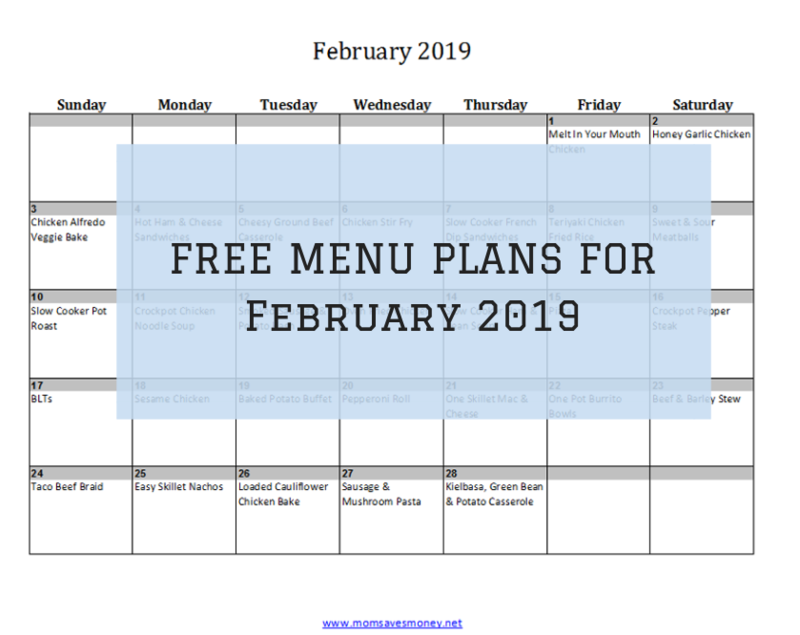 February 2019 Monthly Menu Plan – 28 Delicious Recipes & Printable Calendar! 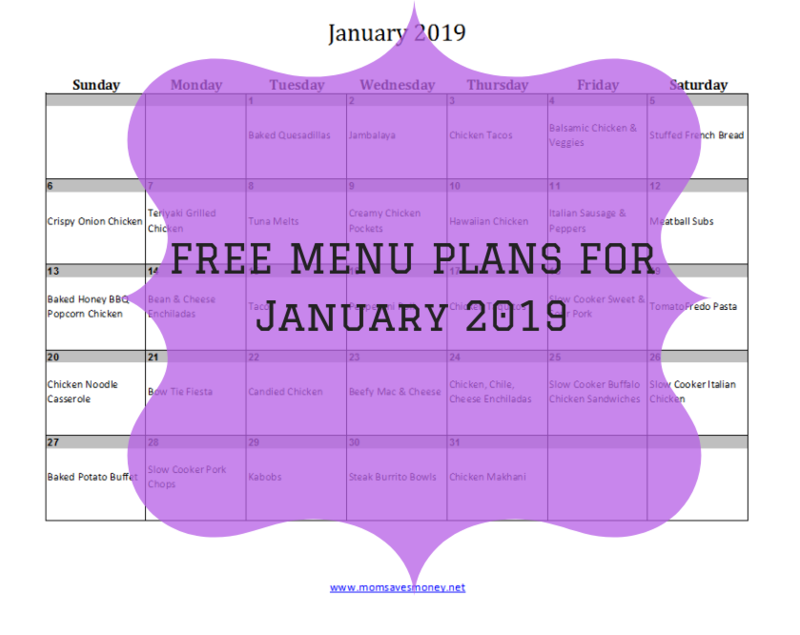 January 2019 Menu Plan – Start The Year Off Right! 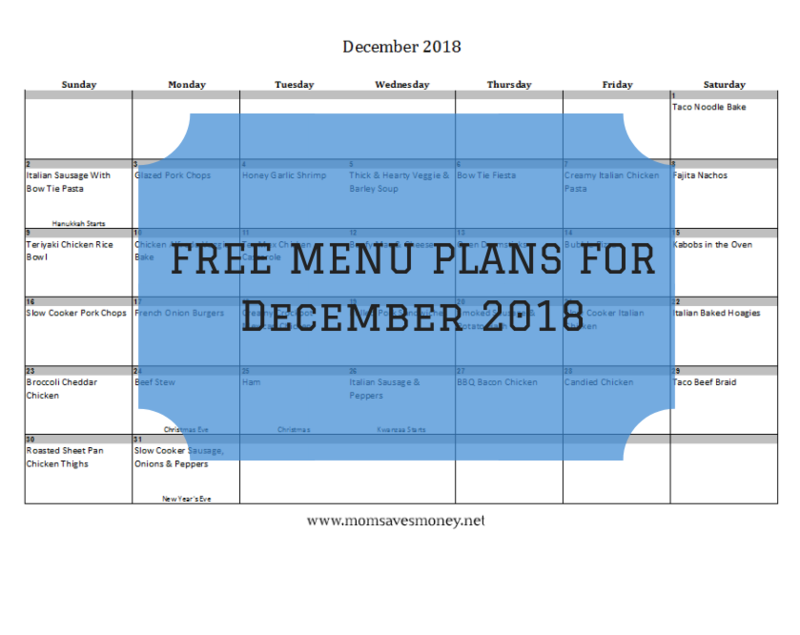 Finish The Year Off Well With This December 2018 Menu Plan! 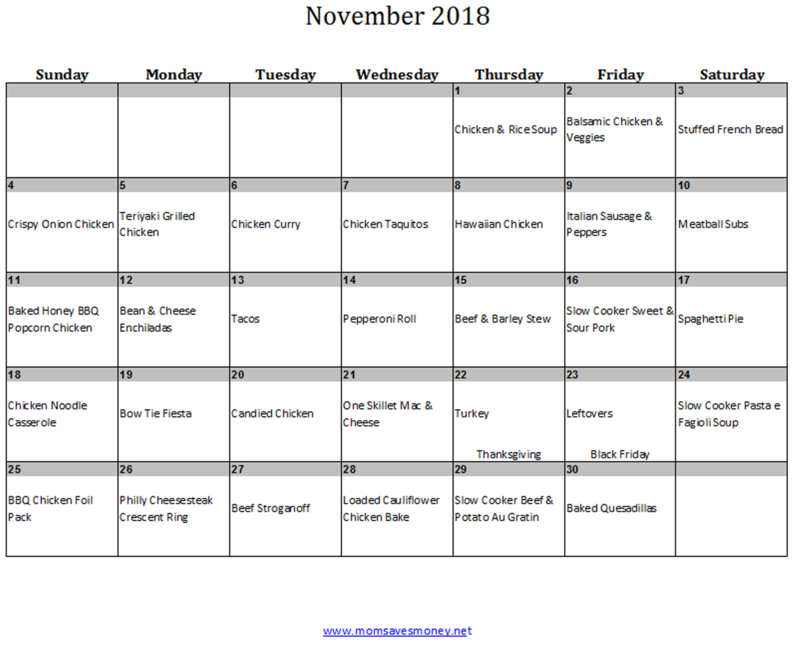 November 2018 Monthly Menu Plan! 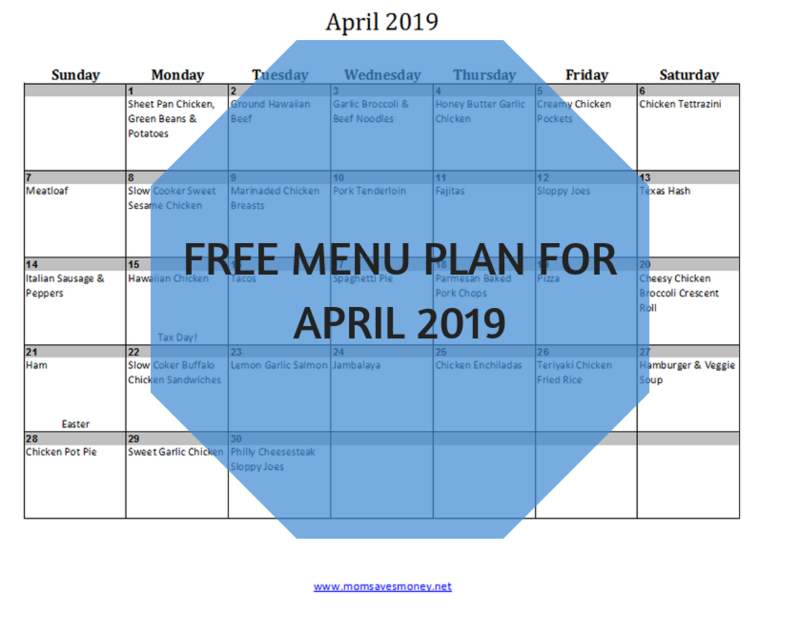 30 days of menus ready for you! October is Here! 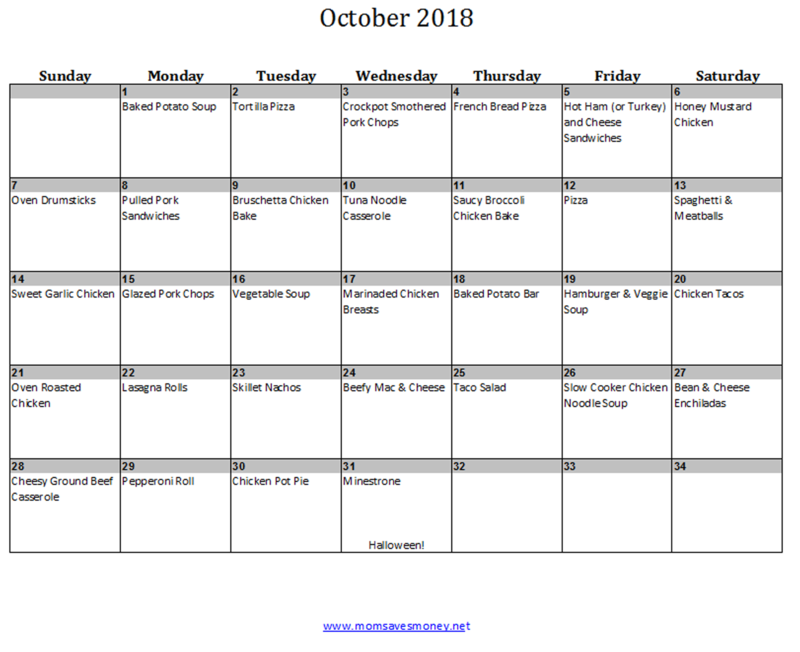 This Menu Plan Will Help Your Month Fall Into Place!